This post today over at The Lettered Cottage made me swoon. 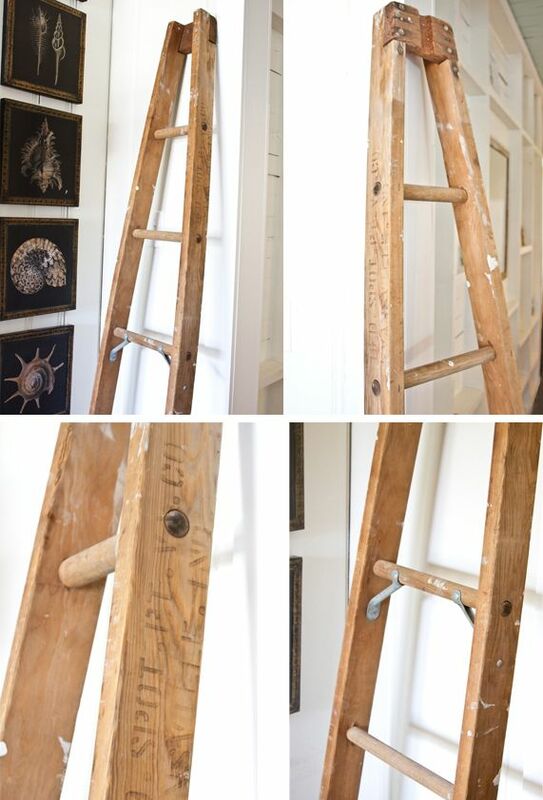 Because I have the exact.same.idea to put an old vintage ladder in our nursery, except to hang blankets and quilts on instead of magazines. Wouldn't that be the dreamiest? ...and this is two posts in one day.